Each guest that went to the event was a given a Stabilo Pen and ticket that allowed us a total of 7 prints at the Instax Share booth. Naturally, people crowded that area first and why wouldn't we?? People who doesn't have the Instax Share yet get to experience it firsthand and we get to print our phone pictures for FREE and get them in an instant! 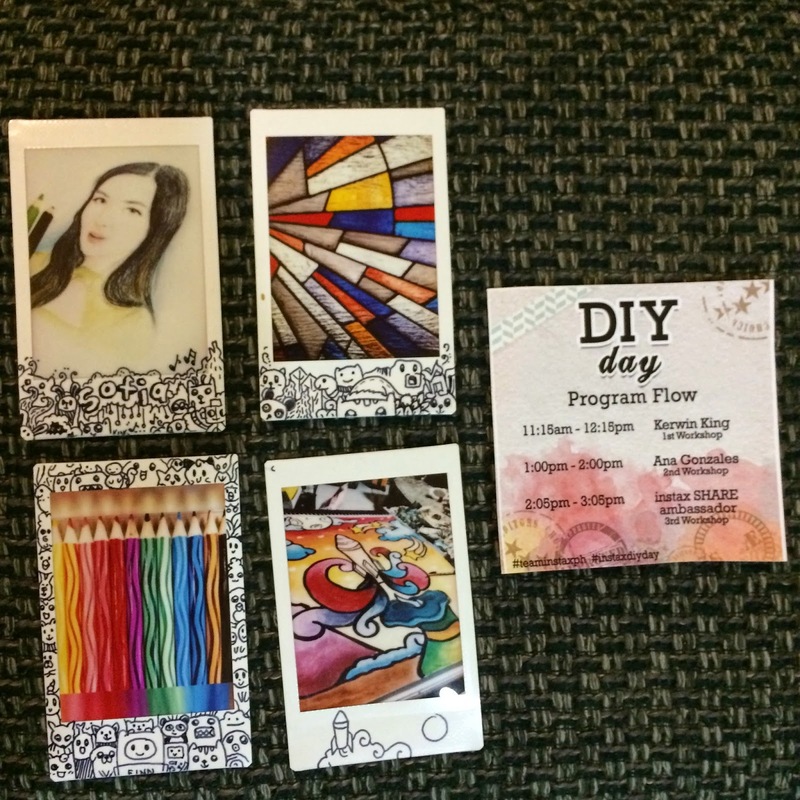 :) We also had the chance to choose which photos we wanted to decorate. 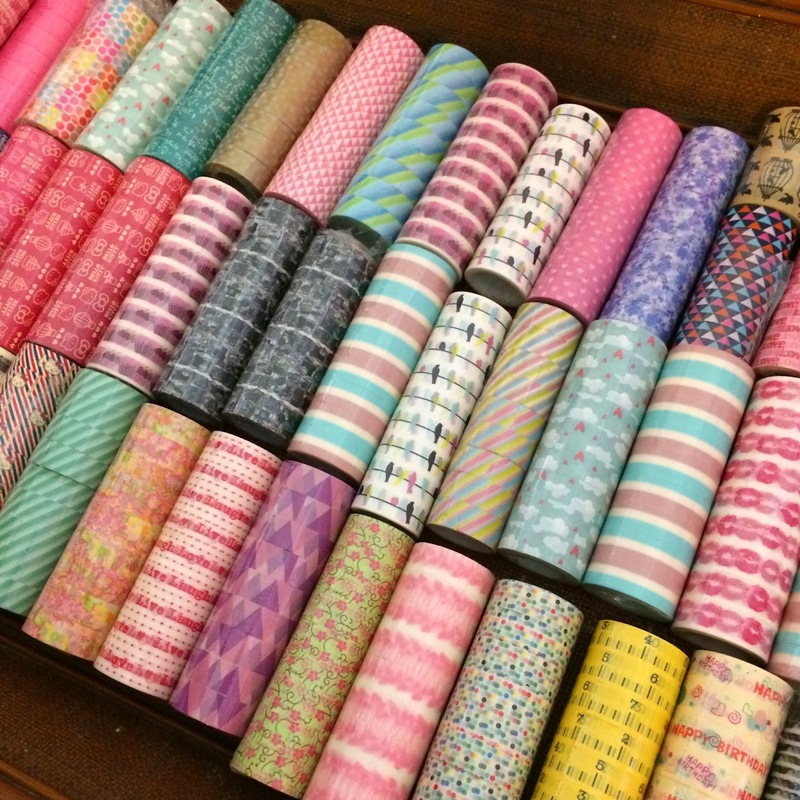 Super cute Washi Tapes from Paper Blush! :) They have really nice and affordable Washi tapes. They were also nice enough to give awesome freebies to guests who signed up at their booth. :) I got an adorable memo pad! :) Thank you, Mae! They also had an Instax booth where all the cameras, films and Instax Share was on sale that day! 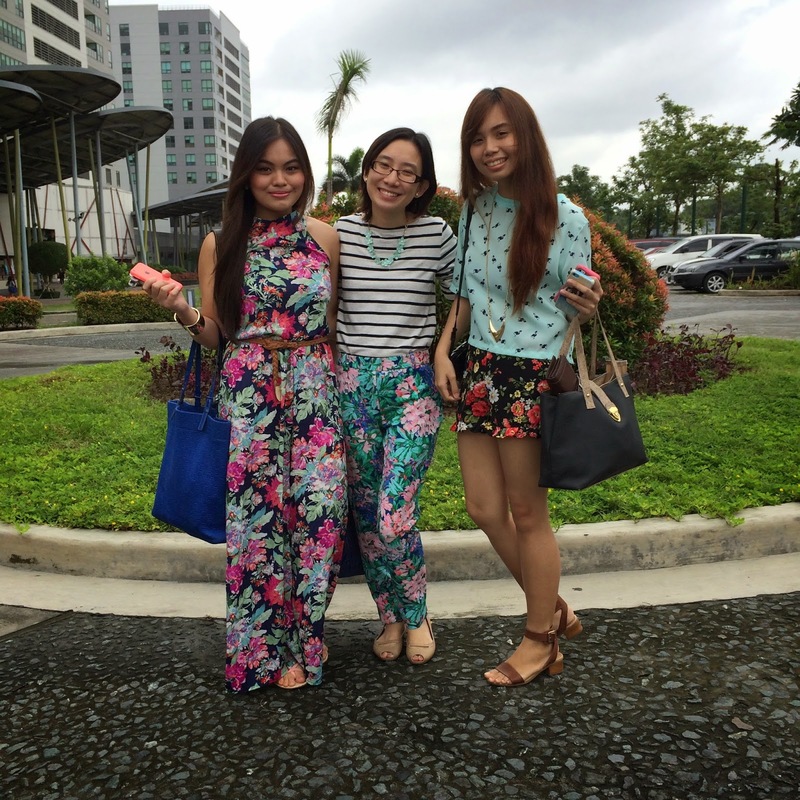 Can you guess the popular outfit print that day? ?=P Haha! Thank you, Kerwin for the awesome workshop! I had fun! I swear, this girl is so creative! She always manages to think of great designs or anything out of the ordinary. :) Keep it up, Beb! 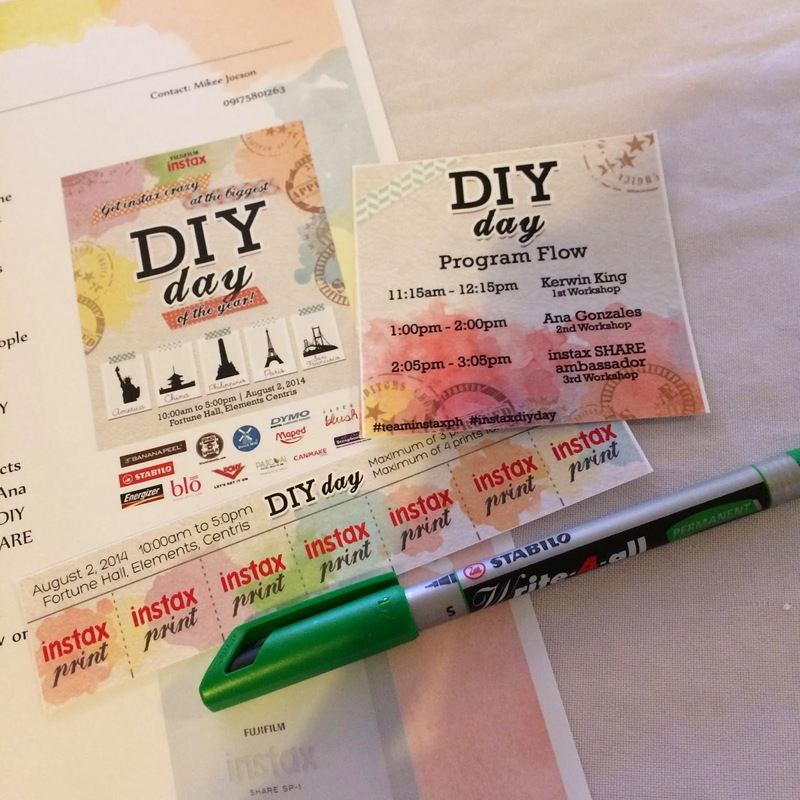 The initial instructions was to make a bookmark, but Ana decided to tweak it a bit and allowed our creative juices to flow by letting us do whatever we wanted with our Instax film and All About Scrapbooking Materials. 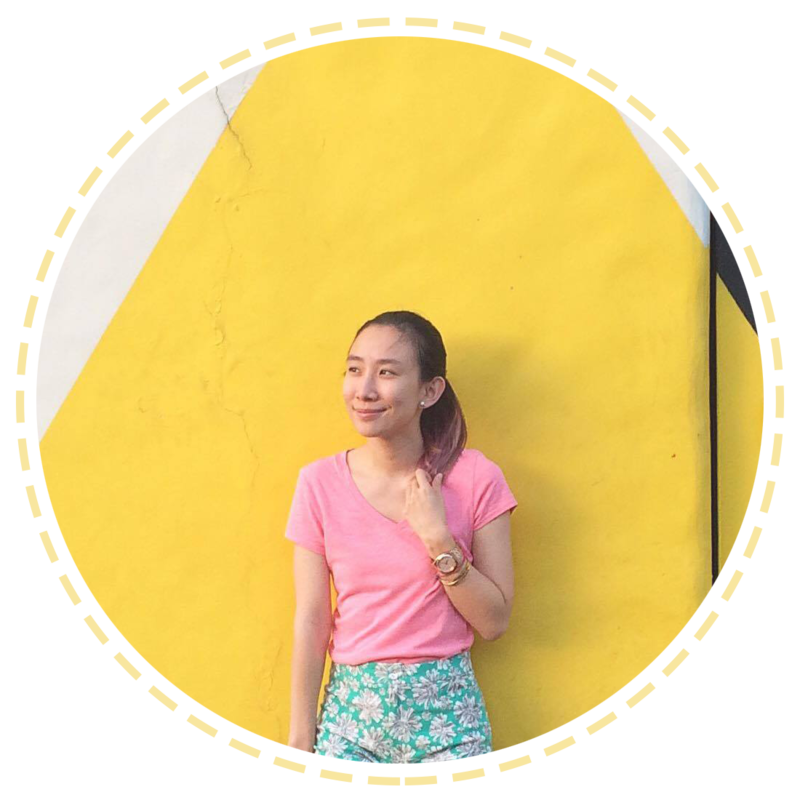 :) Of course to inspire us, Ana and All About Scrapbooking had a giveaway and the 5 most creative posts on Instagram gets a gift pack. Just hearing that, all of us really tried our best to impress our teacher! ;) Hehe! There were so many competitive students, mind you! I, on the other hand did a bookmark of Asher's printed photo and so touched that my teacher Ana loved it! hehehe! Thanks, Beb! Super loved your workshop! The best! 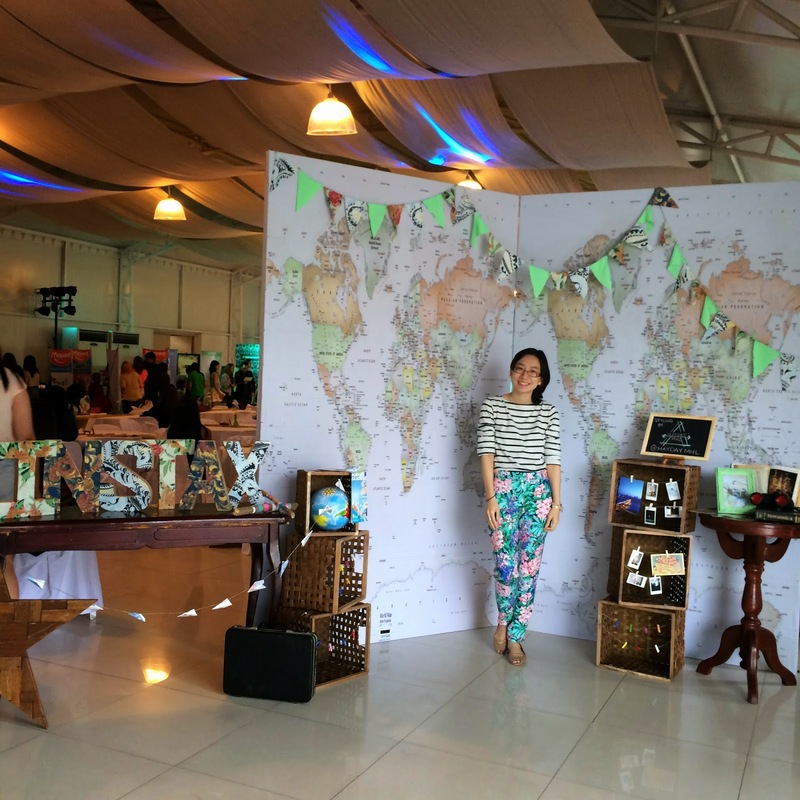 The last, (but definitely not the least) workshop was done by also another blogger friend, the beautiful Verniece Enciso. 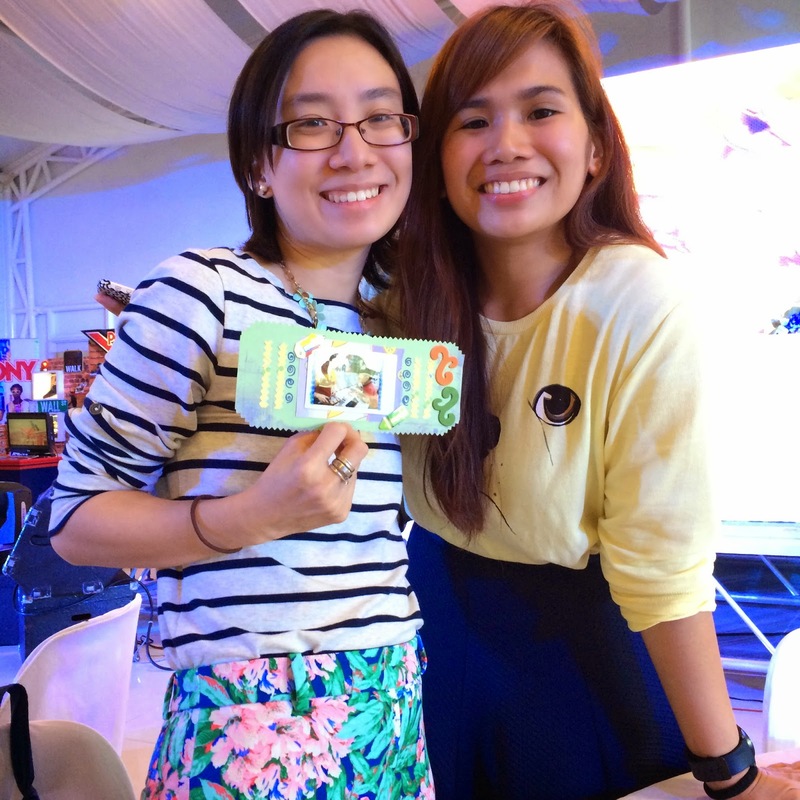 :) She was the surprise guest and newest Instax Share ambassador! :) She did some cute pop-up greeting cards. Who would have thought that this was possible, right?? Love it! :) She was even sweet enough to make a car for Baby Vern and Vern! Cute Cute! Woot! 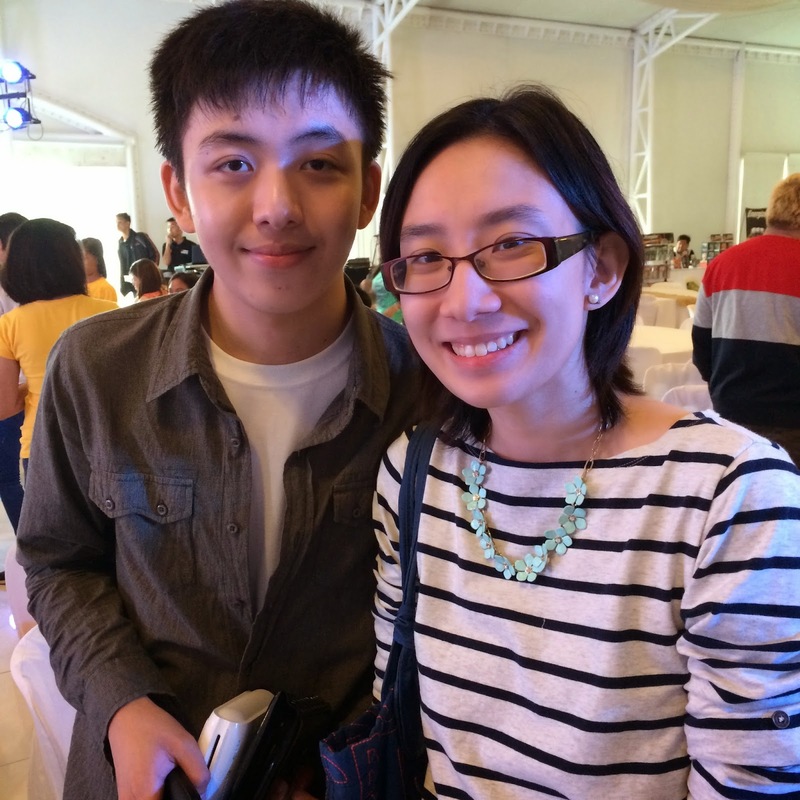 Can't wait to reunite with you again soon, love!